Shop our SPRING LADIES NIGHT OUT, Thursday, April 18th from 4:30-7:30pm. 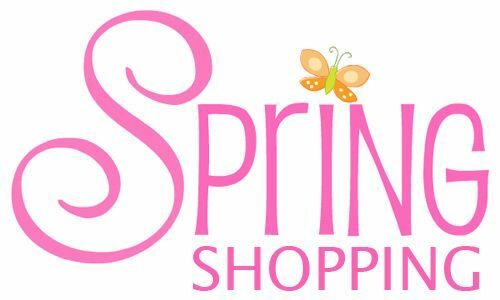 Check out our local shops & restaurants to see what they have new for Spring! For every $10 spent at a participating Chamber business, receive (2) entries into the CLARION LOTTO. (ex. $50 purchase = 10 tickets) This is usually a great night for specials in our businesses...the perfect night out for you and your gal pals!